Stirling Walking Tours offer PRIVATE guided tours of Stirling’s historic Old Town below mighty Stirling Castle. We also offer tours that combine a guided tour of Stirling Castle with a tour of the incredible Old Town. Our PRIVATE & GROUP Tours are ideal for groups. Note tours must be pre-booked in advance. 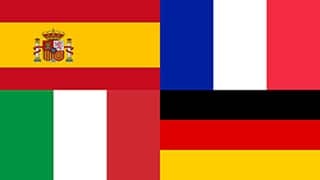 Just email us your requirements or use the contact form and we’ll get back to you with a quote. Our guided walking tours of Stirling are a must do activity for visitors to Stirling. Our legendary historic tours explore the cobbled streets around Stirling Old Town below Stirling Castle and the Stirling Highland Hotel. Visitors to Stirling enjoy our sightseeing tours and have rated them 5 Stars on Trip Advisor. 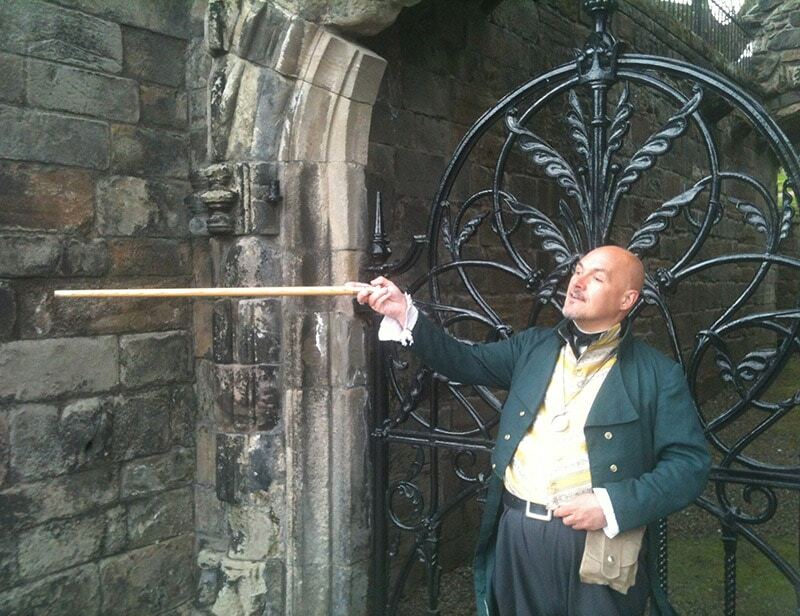 Our local expert guides will bring the history of Stirling alive. Why not book a tour on a date, time and place that suits YOUR schedule? Prices from £130 for a private tour. 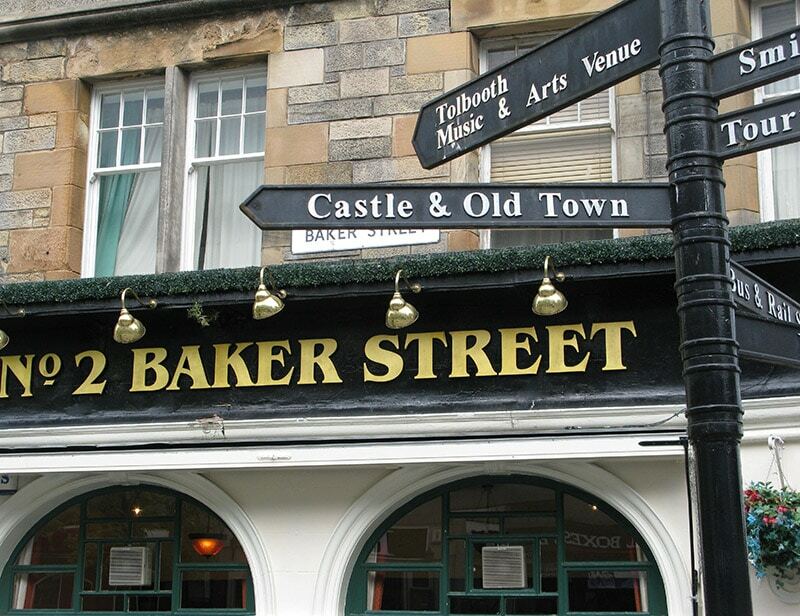 Discover the secrets of Stirling Old Town. Led by local guides, our popular and entertaining tours explore the sites and stories of the Old Town you might otherwise miss. This is followed by a guided tour to Stirling Castle, arguably Scotland’s finest. Stirling Old Town has an incredible concentration of medieval buildings. 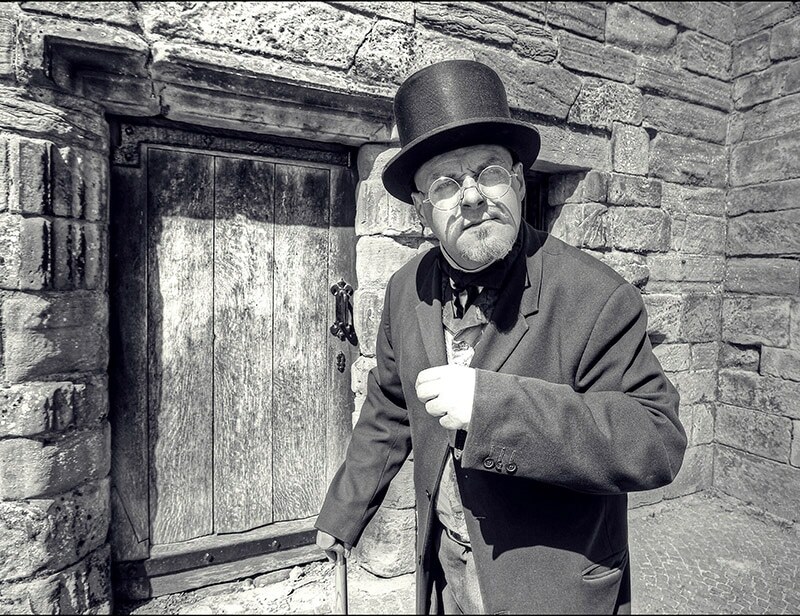 Our local guides bring the history of the Old Town alive with fascinating stories from Stirling’s rich and colourful past. 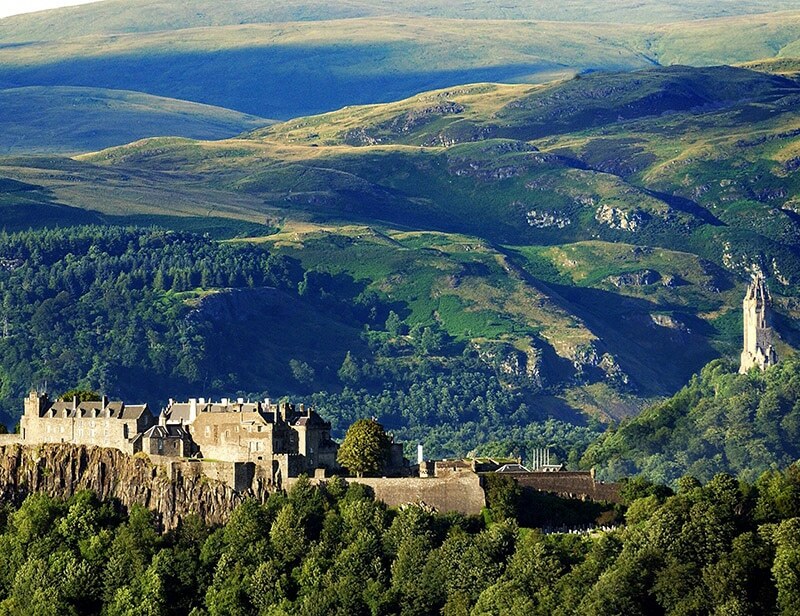 Our guides will then take you inside the impressive Stirling Castle. Your group will enjoy an introductory tour of the Castle and we will then leave you to explore the Castle and amazing Royal Court at your own pace. Copyright © 2017 Stirling Walking Tours. All Rights Reserved.